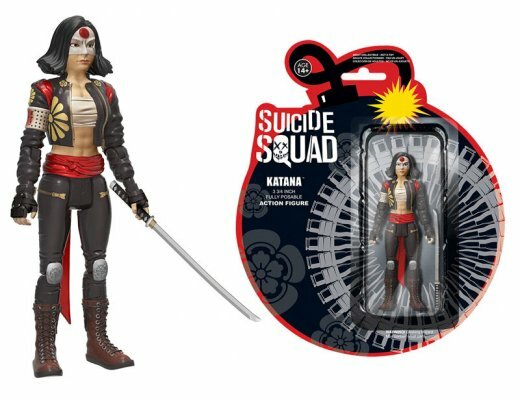 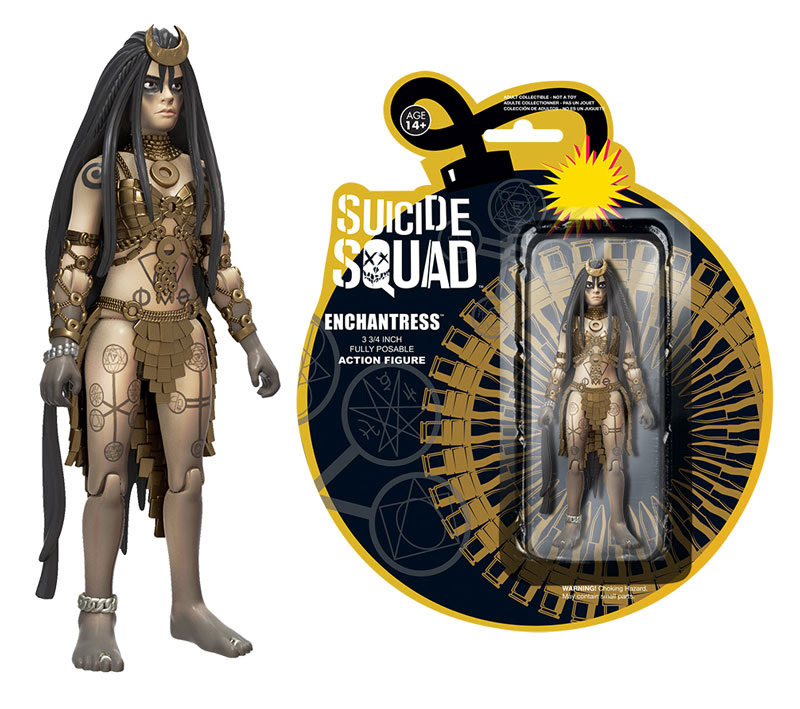 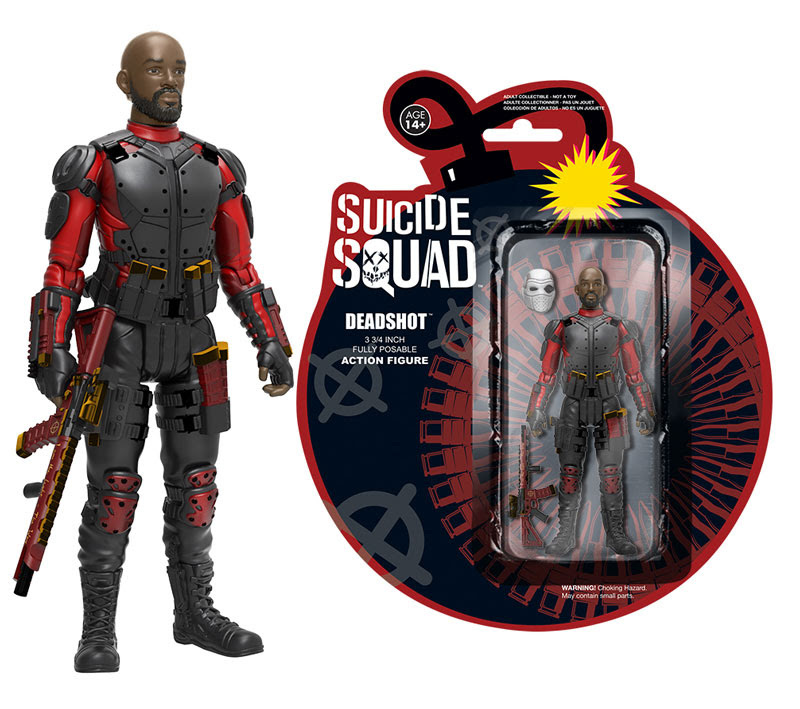 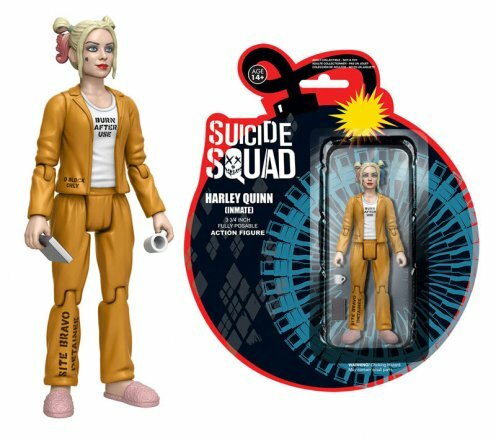 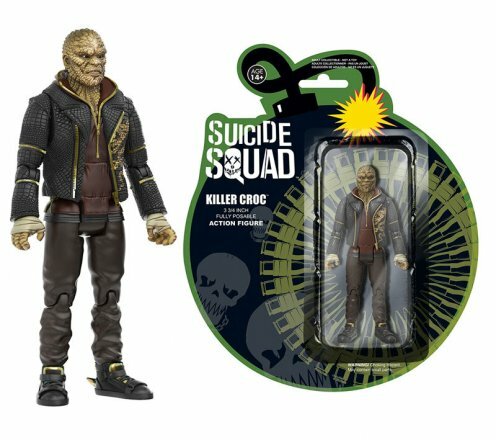 While fans are still divided on whether or not they actually liked the Suicide Squad movie, the merch seems to be selling well enough for them to keep making more. The newest toys to hit the shelves the 3 3/4″ scale figures from Funko. 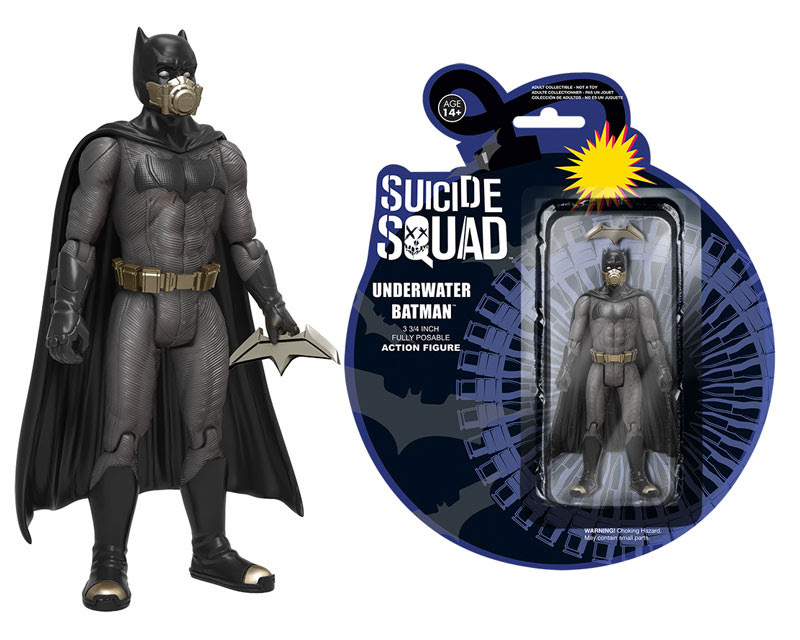 Collect The Joker (shirtless), Killer Croc, Katana, Enchantress, Underwater Batman, Deadshot, and Inmate Harley! 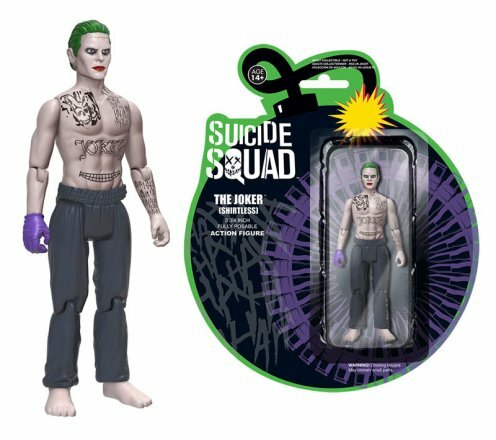 Each figure is 3 3/4″ tall and fully posable!